The demographics of today’s students are shifting. The makeup today includes more students who come from families with low incomes, as well as students who work, are parents, are older, people of color, or are previously involved with the criminal justice system. Often these identities overlap, and students struggle to find a balance. In a recent report, the Center for Law and Social Policy (CLASP) recommends states adopt holistic, comprehensive approaches that take into account the differing identities and characteristics of students. These policy updates are necessary to acknowledge the reality of students’ complex lives, and support the educational success of working students, particularly students of color. Systemic racism has contributed to the racial wealth gap in our country, which has significantly impacted the educational and financial challenges faced by many non-white students and households. While enrollment in postsecondary education nationwide has increased 72 percent for black students and 240 percent for Latinx students from 1996-2010, these students often struggle to afford basic necessities, let alone college and its associated costs. This puts them at risk for lower academic outcomes, including degree incompletion. Policies have not adapted to fit the shifting student population, and many students in need lack access to supports, such as high-quality advising, flexible financial aid, and child care, which are essential to their learning experience. As a skilled workforce is a key element in furthering economic growth and keeping the U.S. economy competitive, we need to change policies to better ensure all members of society receive the education they need to succeed. CLASP’s recommendations are based, in part, on insights from a roundtable discussion that involved students from various backgrounds. The framework that evolved out of this discussion seeks to meet the needs of all students through completion-focused approaches that address affordability and academic reform, while acknowledging barriers that exist outside of the classroom. Focus efforts on equity and diversity in order to target the systemic barriers that negatively impact students of color. States need to assume a greater responsibility in making sure that educational institutions follow through when it comes to equity. Adapt financial aid policies to better address the needs of the modern student. Plenty of financial aid opportunities exist for recent high school graduates, however, there is limited access for the growing number of older students who are going back to school. In addition to financial aid, supports like child care, health insurance, housing aid, and food assistance are necessary pieces for students to succeed. Shift academics to recognize current student realities such as moving toward more career-focused fields and combining quality-advising and career exploration. Make support services a central part of education. By integrating academic and student supports states can create a comprehensive approach that is critical to students’ educational experience. Build and expand two-generation policy efforts. Not only would this address the overwhelming issue of childcare for student parents but providing high-quality childcare for students’ children would also increase the academic success of the next generation. 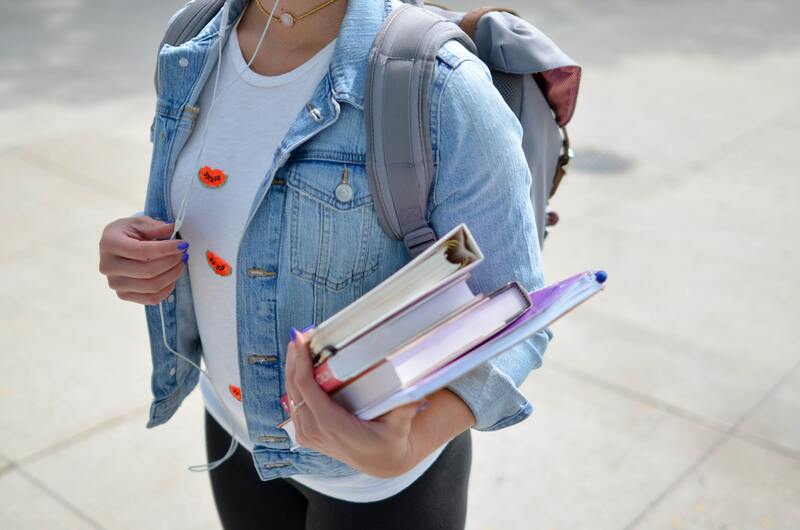 CLASP reiterates the importance of including students who are struggling to afford postsecondary education in conversations about changes to these policies so their voices are heard in the decision and implementation process. We need to recognize these students as the assets they are and bring their voices to the forefront in order to drive effective and equitable policy change.